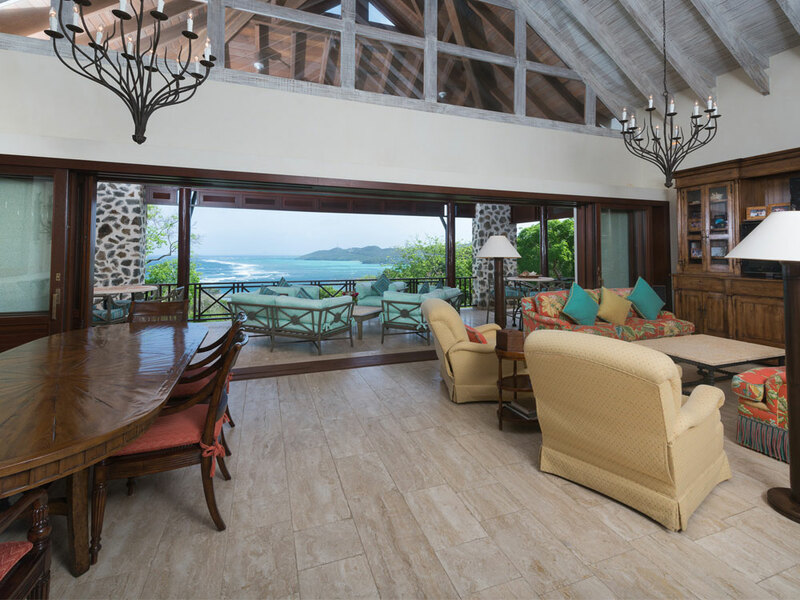 From the decadent sanctuary of Villa Ritz embrace breathtaking views of the Caribbean Sea, the majestic coral reef and the neighbouring islands to the South, amidst the prevailing tropical trade winds of this undiscovered paradise. 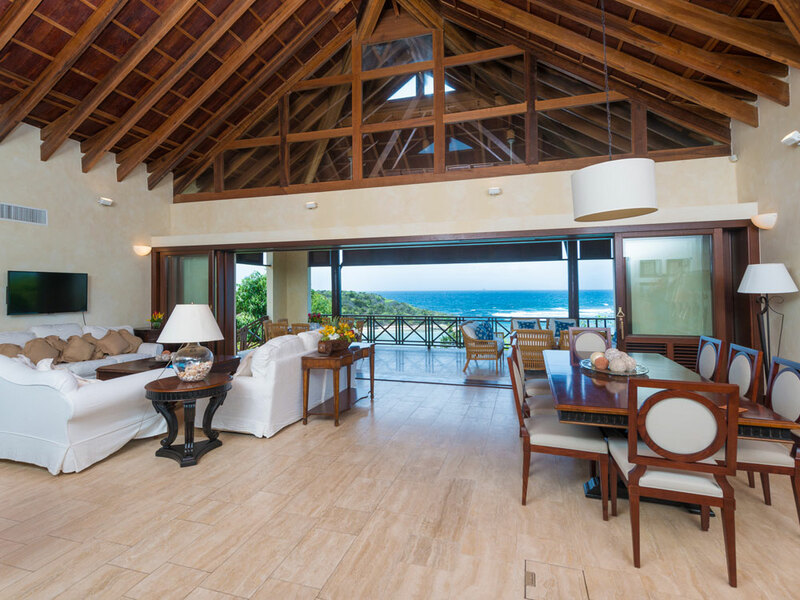 Villa Ritz is a beautiful 3 or 4 bedroom, 370 sq.m. 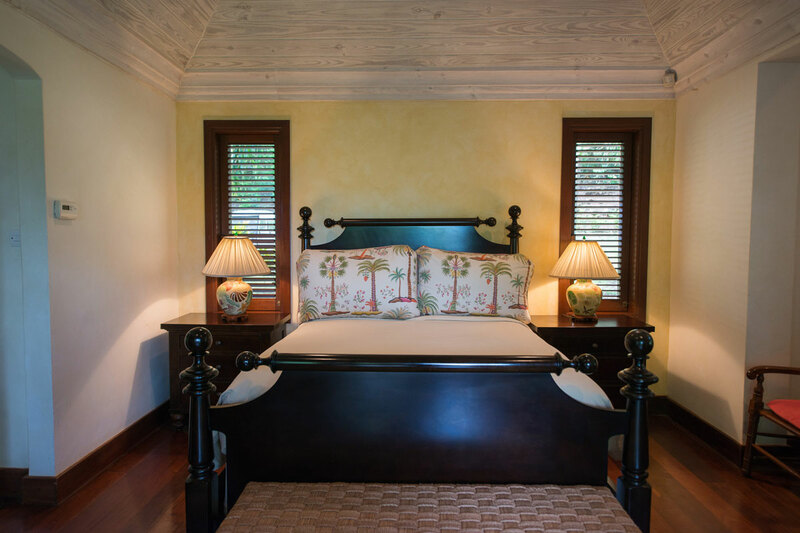 residence, featuring sophisticated interior design and custom furnishings. 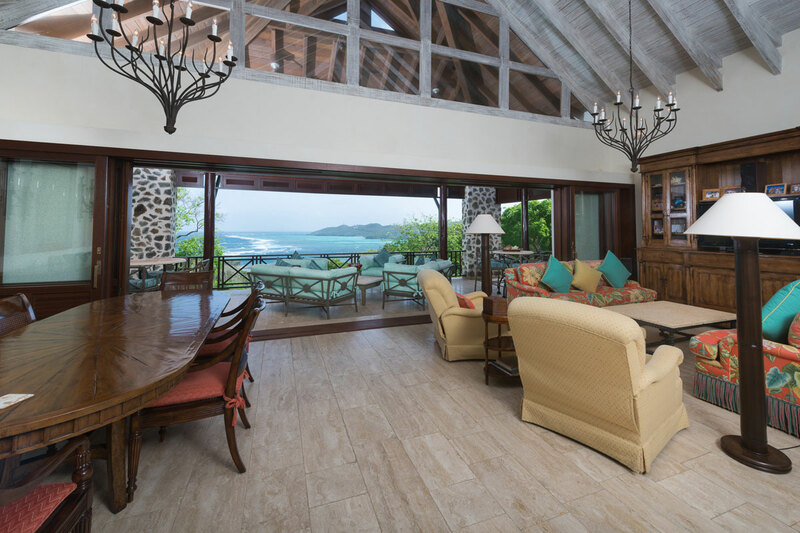 A spacious living area with hardwood ceilings and glass sliding doors leads to a veranda, from which you can enjoy breathtaking views of the ocean. 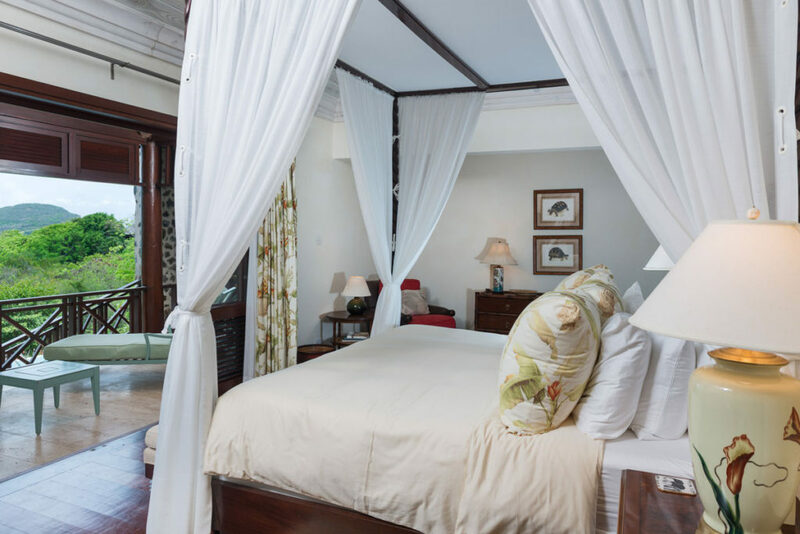 You will experience elegant whilst comfortable indoor and outdoor living and dining areas, three indulgent master bedroom suites, one boasting his and hers bathrooms. A guest cottage (53.45 sq. m.) offers a spacious bedroom with Queen size bed, covered terraces and a swimming pool. 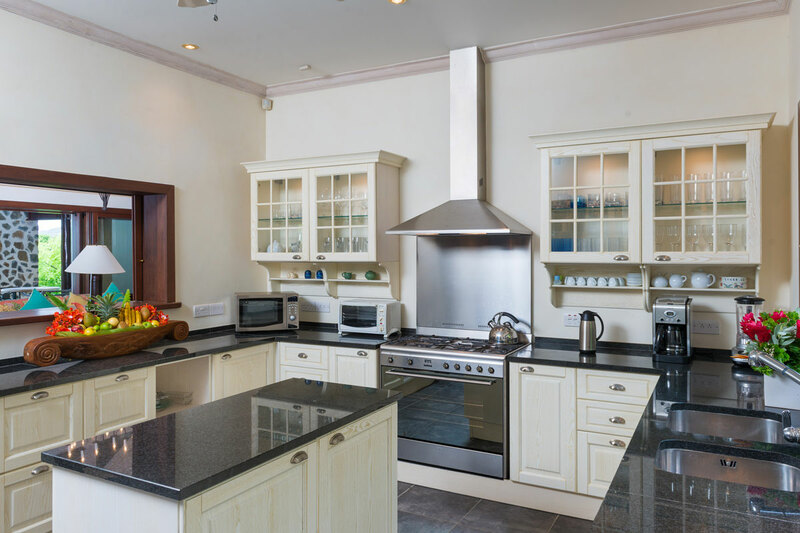 Villa Ritz also offers a fully equipped, closed kitchen with serving window; ideal for guests to enjoy meals at home or prepared by one of our private chefs. 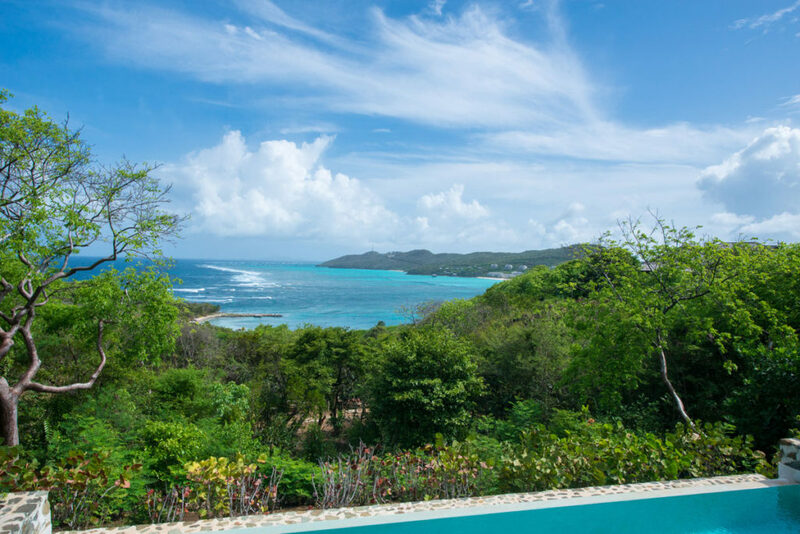 The Villa boasts marble and marmoreno surfaces throughout. 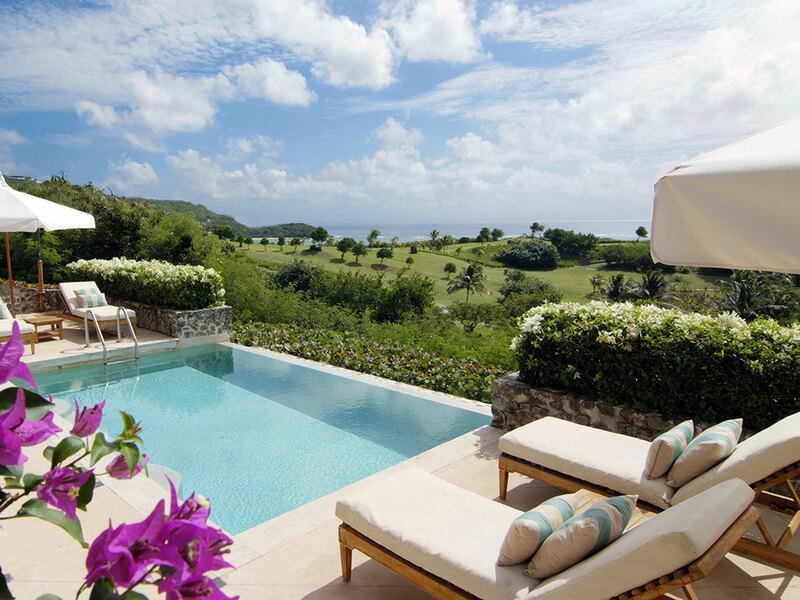 Villa Ritz is the perfect place to unwind – your exclusive home away from home beside the sea. Is 74.5 sq. 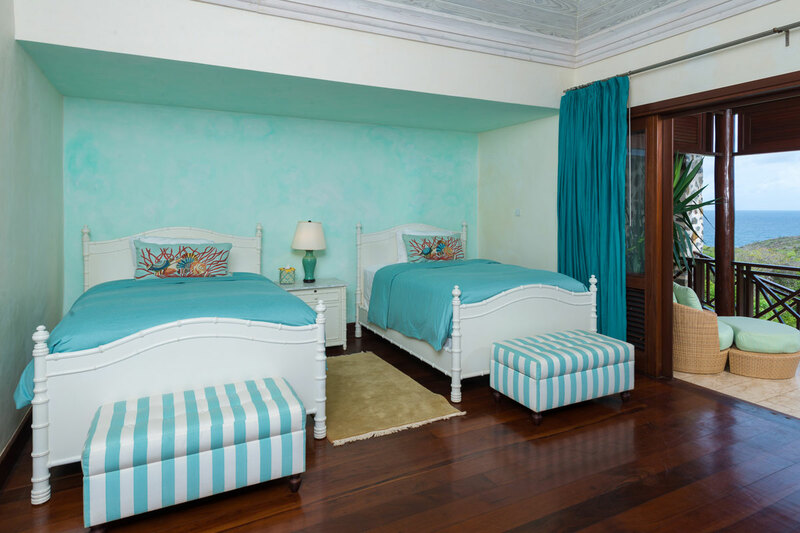 meters with a king size bed, “his and her” bathrooms with shower and vanities, double vanity, air conditioning, fan, safe, office area, walk-in closet, private terrace, personal vanity table with makeup mirror, TV, wireless access, mosquito net. 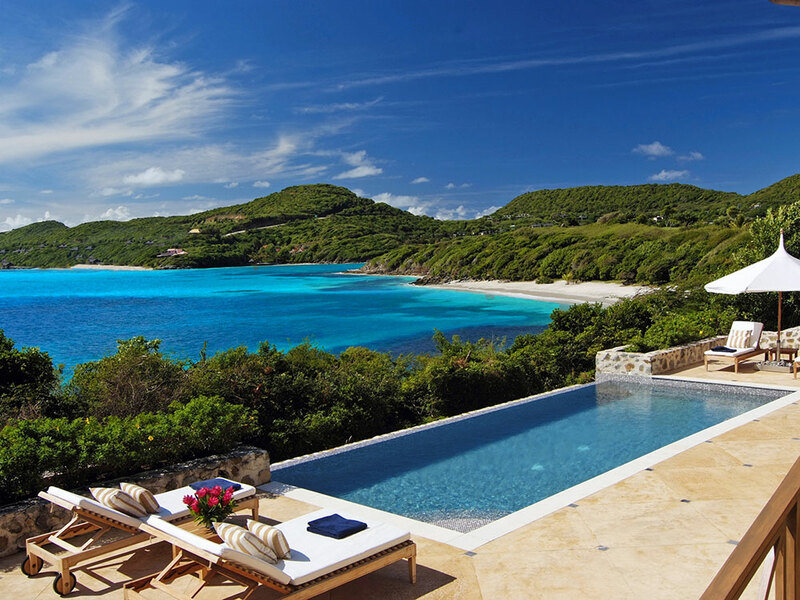 Is 42.3 sq. 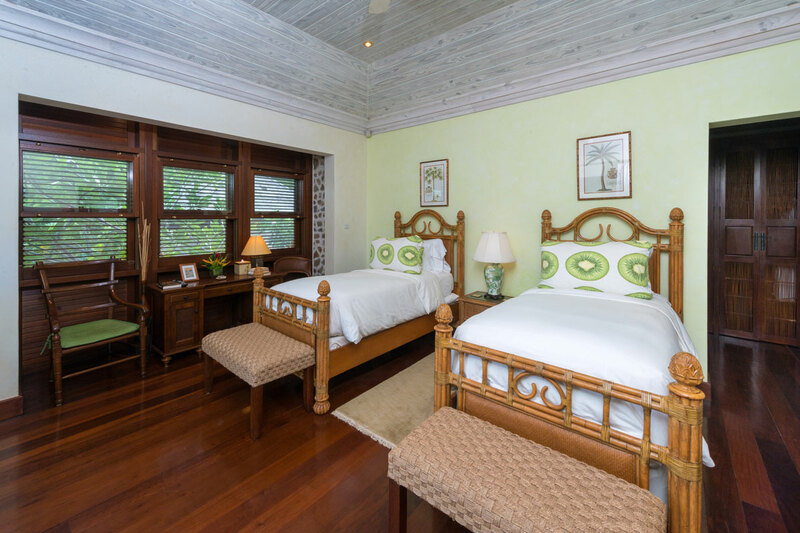 meters with 2 queen size beds, en-suite bathroom with shower, personal vanity table with make up mirror, air conditioning, fan, safe, private terrace, TV, wireless access. Is 41 sq. meters with king bed, bathroom with shower and bathtub, personal vanity table with make up mirror, air conditioning, fan, safe, private terrace, TV, wireless access. Is 58 sq. 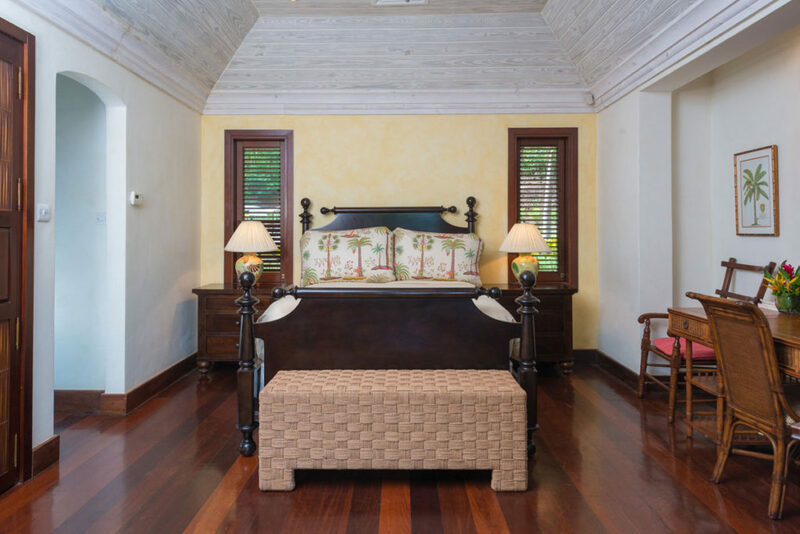 meters with a queen size bed, en-suite bathroom with shower, double vanity, air conditioning, fan, safe, private terrace, TV, wireless access, mini bar.